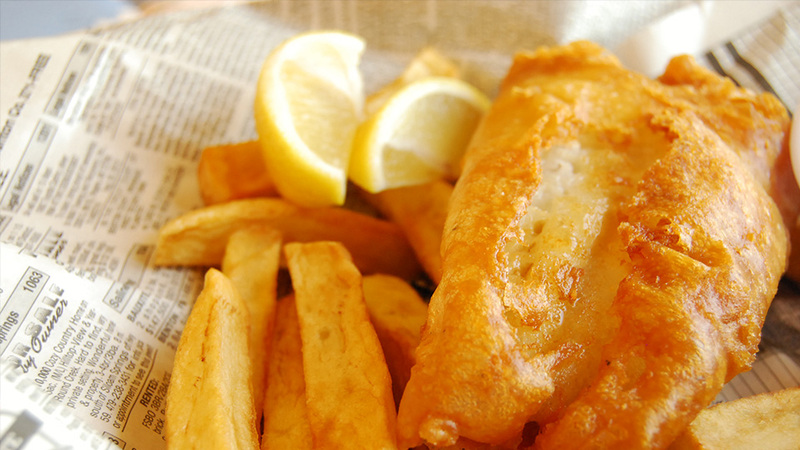 The UK’s national fish and chip awards ceremony will be taking place in London on Wednesday, 20 January. The awards, organised by Seafish, seek to reward excellence in a range of categories. The judges use criteria ranging from responsible sourcing practices, customer service, hygiene and staff training, and the quality of fish and chips. There are two award categories that specifically reward the knowledge and promotion of responsible sourcing and sustainability practices: ‘From Field to Frier’ and the ‘Good Catch – The Sustainable Seafood Award’. Find out more about the past winners. This entry was posted in News on January 15, 2016 by Katie Miller.